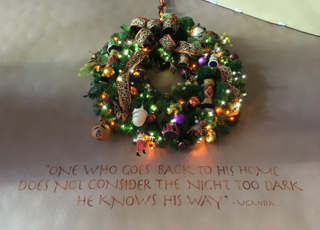 Animal Kingdom Lodge has some of the most unique holiday decorations on property. 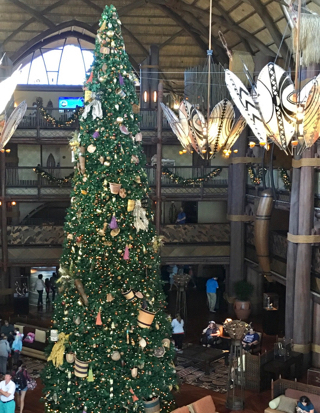 The center of the Jambo House lobby is home to one of Walt Disney World's largest Christmas trees. It is adorned with hundreds of lights and many African inspired ornaments. Bay Lake Tower is the DVC building of the Contemporary Resort. There are some great Christmas decorations in the Contemporary, including a large gingerbread display. However, Bay Lake Tower has some nice holiday touches as well, including this Christmas tree in the lobby. Port Orleans - Riverside is a large, moderate category resort located on the Sassagoula River. 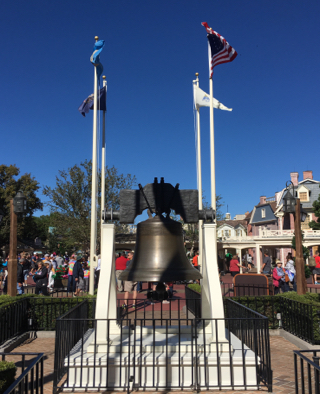 It is connected to Port Orleans - French Quarter. 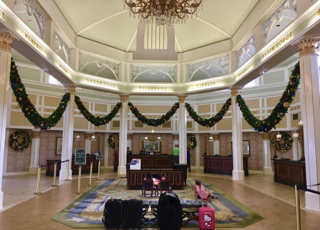 The impressive lobby of Riverside has giant garland hanging over the check-in desks. 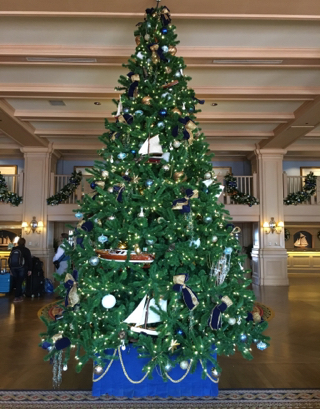 The Caribbean Beach Resort is well decorated for the holidays. The gift shop in the main lobby has some fun, festive shelves of merchandise. 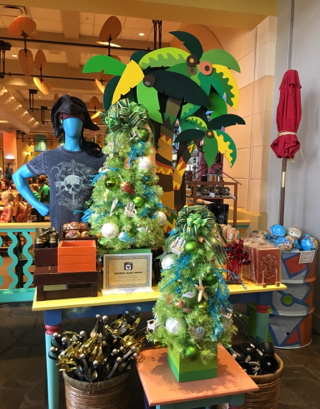 I like this "pirates" display with the tropically themed Christmas trees. The Yacht Club is one of the Epcot resorts, and is connected to the Beach Club. This hotel has some great Christmas decorations, including a model train set and village in the lobby. This nearby tree has some fun, nautical ornaments adorning it. 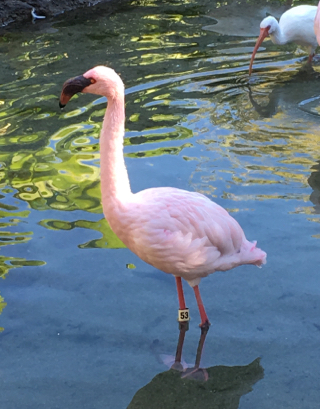 Old Key West was the first Disney Vacation Club resort. 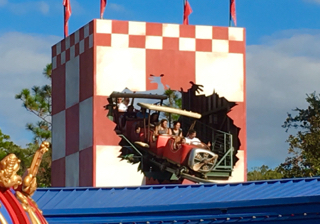 It has a South Florida theme, and is located on one of Disney's golf courses. This giant wreath is on the outside of the main lobby building. The fishing bobbers and nautical buoys are a nice touch. 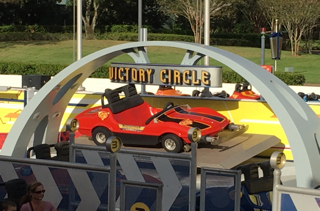 Pop Century is a fun value resort, connected to Art of Animation by a walkway. 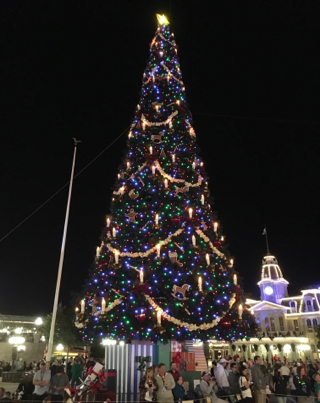 You can easily see the Christmas decorations at both hotels in one visit. 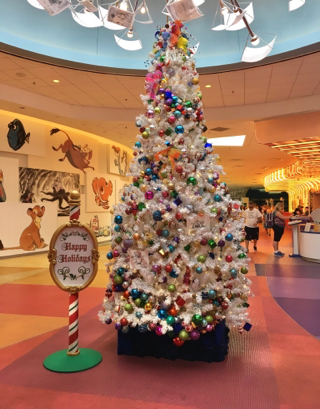 This tree is in the main lobby of Pop Century. Although Four Seasons is technically not a Disney hotel, it is on Disney property. 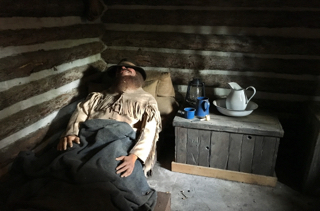 I visited earlier in the month to check out their Christmas decorations. 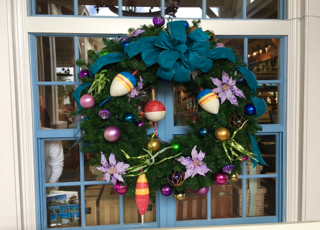 This wreath hangs above the "water park" area of the resort. 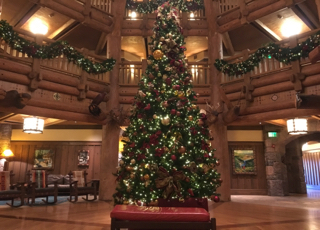 The lobby in the Villas at Wilderness Lodge has some great decorations for Christmas. Garland adorns the railings on each floor and there is a nice Christmas tree in the center. Combined with the fireplace, this spot really has the feel of the season. 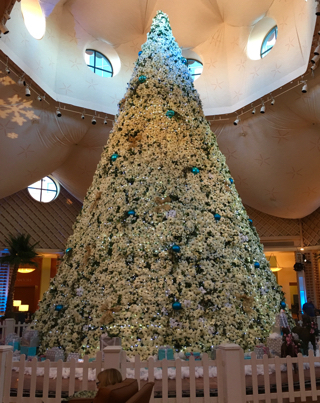 The Walt Disney World Swan is home to one of the best "edible" Christmas displays around. 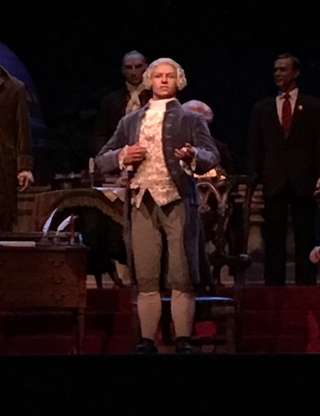 It is made entirely of chocolate, and it took 480 man hours to create. You can actually smell this creation. 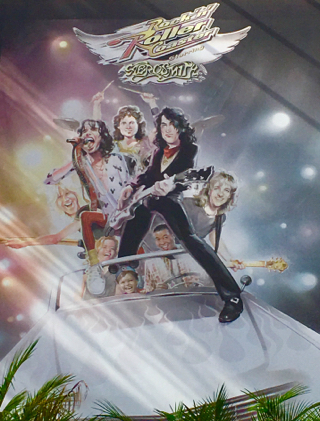 as you walk through the hotel lobby. 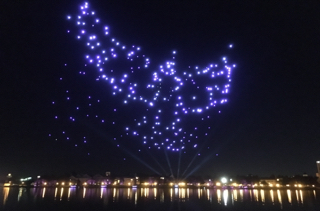 Art of Animation is Disney's newest value category resort. 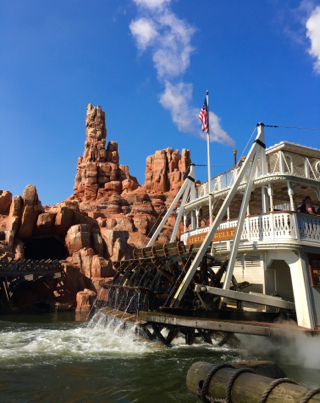 It is one of the best themed of any category, with sections representing Finding Nemo, Cars, Little Mermaid, and the Lion King. 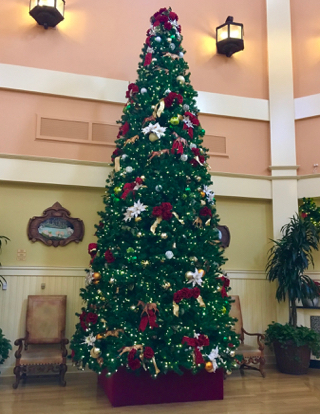 This Christmas tree can be found in the center of the lobby. 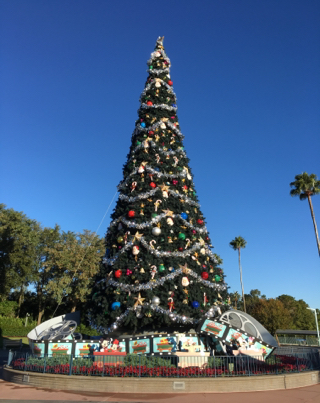 Like the resort hotels, Disney does a great job of decorating Disney Springs for Christmas. 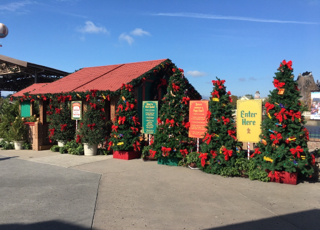 There are wreaths and garland everywhere, and several large Christmas trees. This is the spot where Santa Claus greets guests throughout the season. 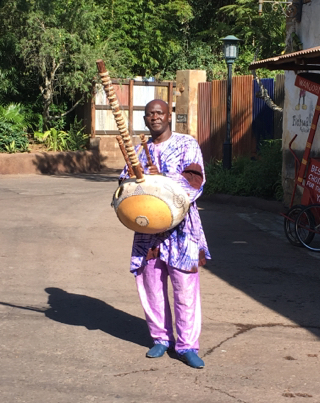 This African inspired wreath is hanging in the entrance of the Kidani Village Resort. 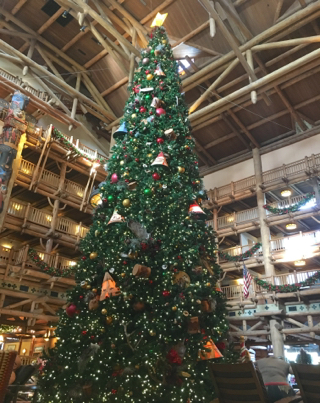 This area of the Animal Kingdom Lodge is well decorated for Christmas. 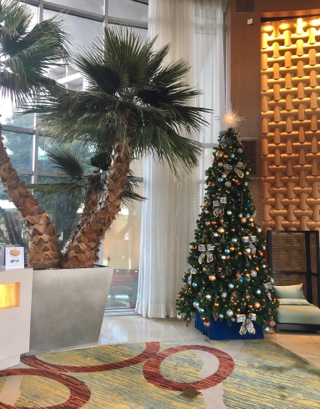 It is tough to get a good shot of the lobby Christmas tree during the day, because of the way the sun shines through the giant windows. 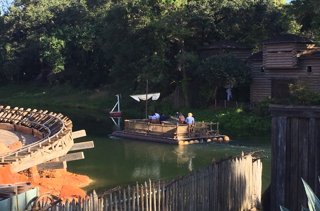 However, I have some great shots of the Jambo House tree, which I will save for a later post. 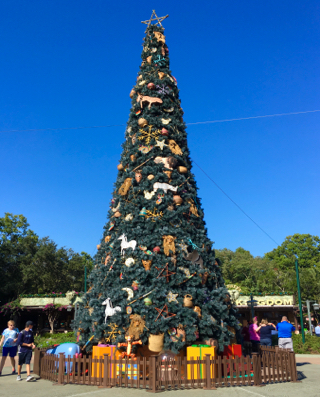 Like the other parks, Animal Kingdom has a giant Christmas tree. It sits right inside of the bag check area. If you look closely you can see animal ornaments, as well as some famous Pooh characters nearby. 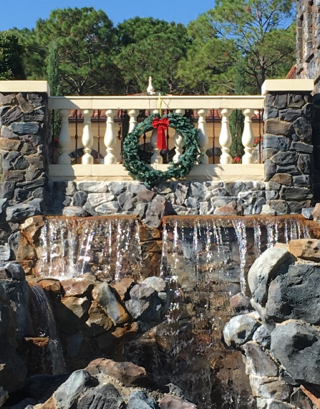 The Beach Club Resort is home to one the more unique Disney Christmas decorations. 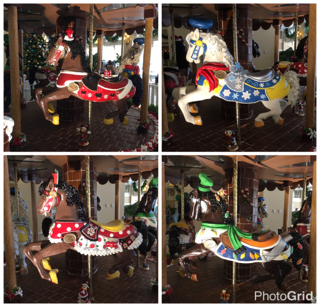 It is a Gingerbread Carousel that sits in the middle of the lobby. Each one of the four horses represents a different famous Disney character, including Mickey, Minnie, Goofy and Donald. 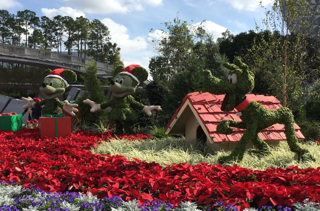 Just inside the entrance of Epcot, you will currently find topiaries of Mickey, Minnie, and Pluto. 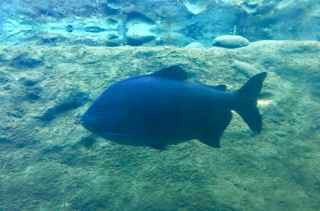 They are reminiscent of what can be seen at the Flower & Garden Festival. 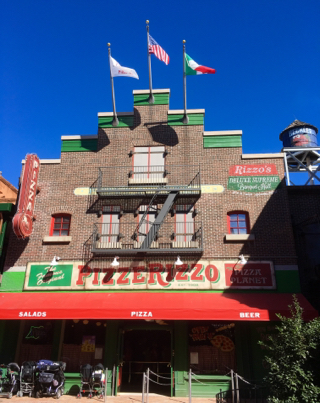 However, they are decorated for Christmas during this time of year. 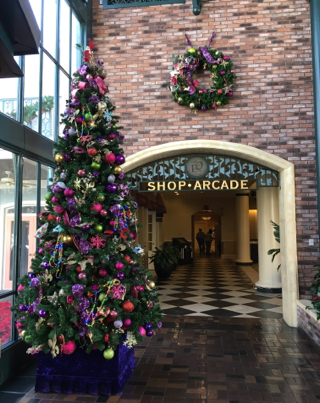 Port Orleans French Quarter has a fun New Orleans feel, and it is "decorated" year round with a Mardi Gras theme. This time of year, the decorations are expanded for Christmas. This shot includes a tree and a wreath in the main lobby. 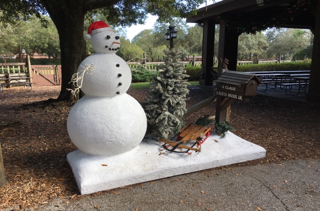 This snowman display can be found over at the Fort Wilderness Campground. 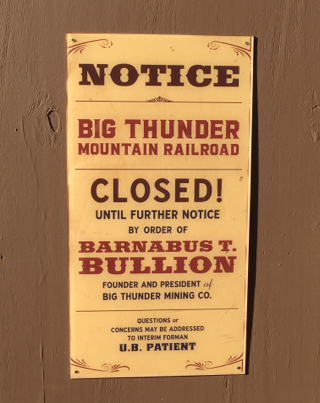 It is right near the entrance to Mickey's Backyard Barbecue. 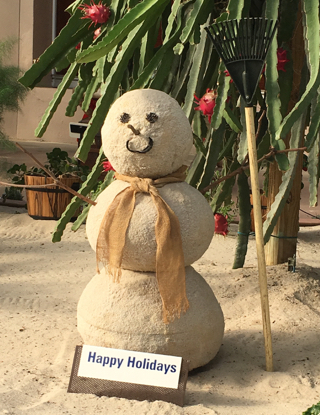 This resort is home to so many great Christmas decorations. Many of them are set up by Disney, but many campsites are decorated by the guests. 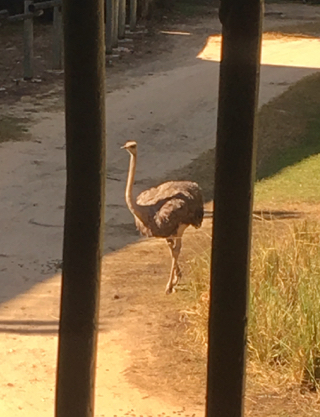 Kidani Village is a DVC section of Animal Kingdom Lodge. It has a nice Christmas tree in the lobby, but the daytime light makes for a difficult photo. 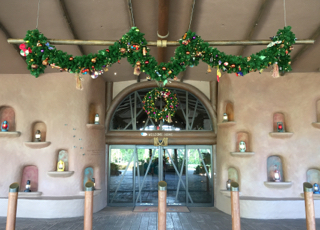 This is the entrance to the resort, where you can see some garland and a nice wreath. Although the Walt Disney World Dolphin is not a Disney owned resort, it is on Disney property, and it has some great Christmas decorations. 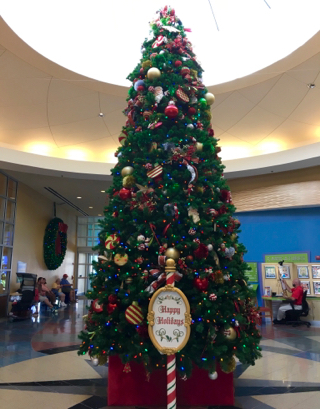 The main lobby has this tremendous tree at its center. There is also a Christmas train that encircles it. 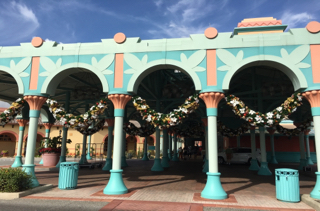 Coronado Springs has a great southwest theme, which is mixed with a Christmas motif during this time of year. 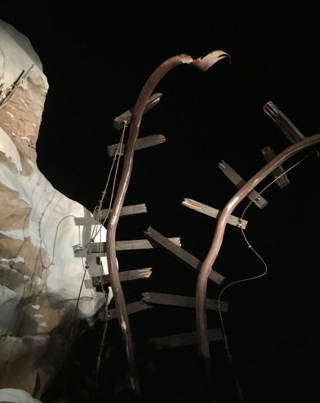 Along with trees and wreaths, there is giant garland strewn across the entrance of this resort. 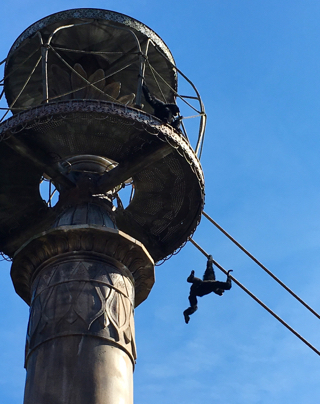 I took this shot last week, while on my initial "resort decoration tour." Although All Star Sports is considered a "value" resort, Disney certainly didn't skimp on the decorations. 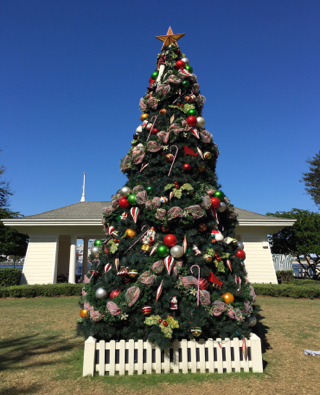 The trees, wreaths, and garland all have ornaments related to sports. 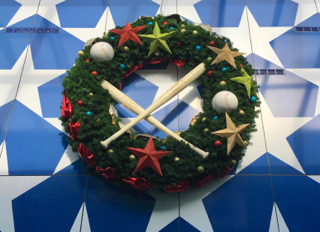 The giant baseball wreath is my favorite. 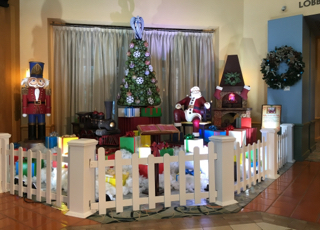 Most Disney resorts have great Christmas tree displays inside their lobby areas. The Boardwalk has some nice indoor trees, as well as this large one on the lawn. I took this shot last week while enjoying the Christmas decorations at the resorts near Epcot. The Polynesian Village Resort Christmas decorations certainly have a tropical flare. There are wreaths, trees, and garland inside and outside of the main building. 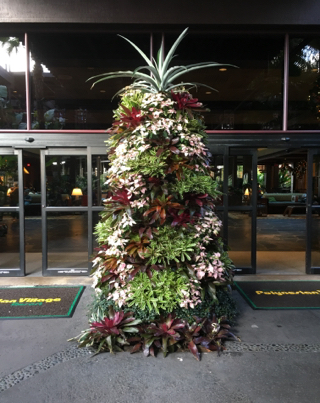 This Christmas tree, made of flowers and palms, is right outside of the front entrance. 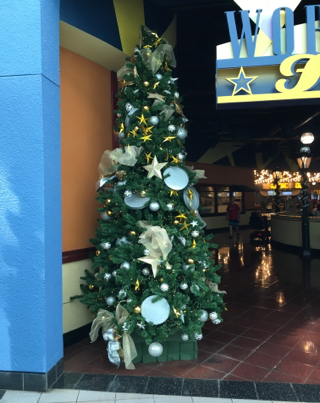 All of the Disney resorts have great Christmas decorations during this time of year, but one really stands out. 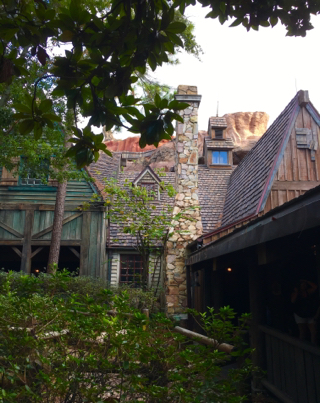 The Wilderness Lodge has the "feel" of a resort in a much colder climate than Florida. With its big fireplace and giant Christmas tree, it is one of my favorite spots to visit in December. 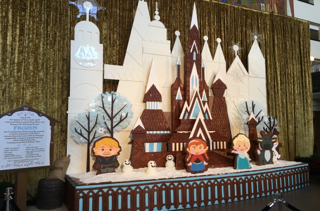 There are several great gingerbread displays around the Walt Disney World Resort each Christmas season. This Frozen one can be found at The Contemporary, near the gift shop area. 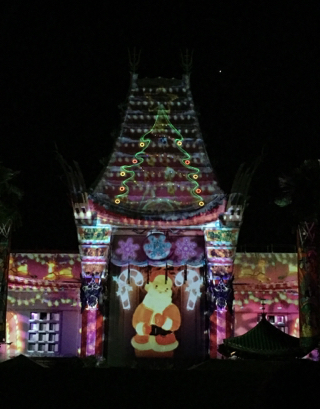 It is done in the style of Mary Blair, who was the artist behind "it's a small world." If you zoom in to the sign on the left, you can see the ingredients that went into this confectionery creation.